A follow-up to her acoustic-based release last year, Junkyard Jewel, Brooklyn newcomer Maya Azucena has created a new mixtape project strictly for and with her friends on the hip hop side of the tracks. With a large underground following, in part thanks to a grassroots marketing movement from her label, Azucena is hoping that the appropriately titled, Taste This!, provides a new musical delicacy that has yet to be digested. 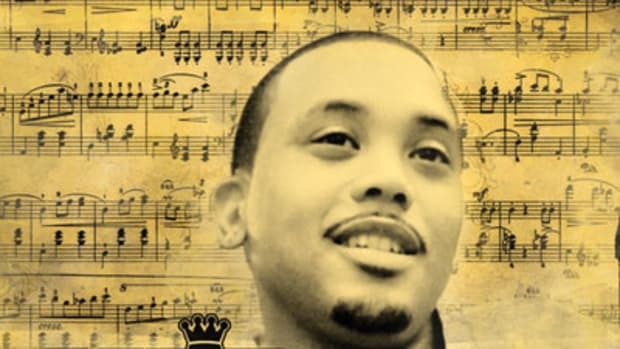 On an exclusive leak from the project, entitled Rebel, Maya is joined by rappers Immortal Technique, Ness of the duo A-Alikes, and Hasan Salaam. Over a beat by producer Pete Miser the foursome discuss the breaking of rules; not mentioned were the breaking of boundaries, but after listening you’ll have heard those too.